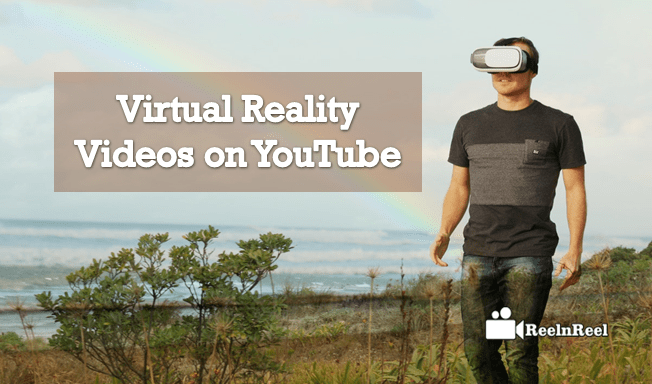 Virtual reality has become the next biggest thing in video marketing today. The video giant YouTube has announced the virtual reality video content of its platform in January 2015. The virtual reality videos enhance the viewer experience to the next stage in this digital world. The viewer can experience the real-time viewing and can also fee that they are there at the place they are watching n the video. The virtual reality videos also show the audience about the things around in depth. The YouTube platform announced the compatibility of the virtual reality videos o YouTube application for the phones with iOS and Android technology. These videos are generally can be viewed by using the Google cardboard viewer. They can be shown as 360-degree videos without the three-dimensional effect. In order to create the virtual reality videos, the videos must be shoot with the specific compatible cameras for 360 degree videos. Some cameras like Ricoh Theta, Kodak etc are available in the stores. The video must encoded with the certain settings to can be the compatibility of the video. The YouTube platform was supporting from 24 to 60 frames per second. The file that enables the 360 degree videos must be created with an application. The process can take nearly an hour to complete. Everyone should know the creation and uploading of VR videos As Virtual Reality is major stream of Video technology.The information provided will be most useful to the readers to establish strong skills. What would be The Next Big Thing in Online Video?